Simulation has the potential to accelerate product development, yet in some cases computational demands make large scale tests and comparisons impractical. Many engineers are looking to the cloud for on demand, elastic computing capacity that can applied on these problems to virtually test and optimize their designs faster and more efficiently. In this webinar, we’ll have a look at a real life case study where Mark A. Lobo, P.E. 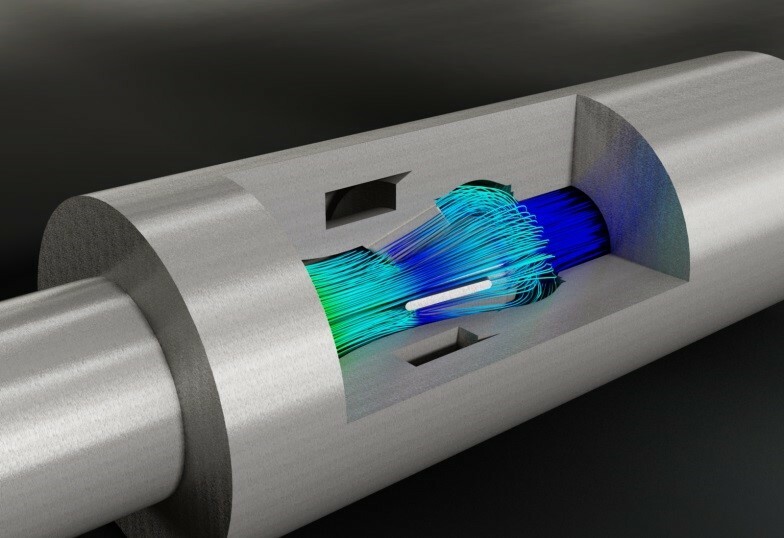 from Lobo Engineering PLC used cloud computing to simulate a severe service control valve with Autodesk’s cloud-enabled Simulation CFD software. During the course of this project, Mark sent over 200 simulation scenarios to the cloud for solution. Flow data was collected for six control positions of a representative control valve and ten combinations of pressure drop for each position. This project required one license that supported both local solving on the end user’s workstation and solving on the cloud. Using the elastic computing capacity of the cloud, simulations were solved in parallel to dramatically reduce total compute time. In this case the cloud compute option demonstrated the potential to reduce the total solve time from several weeks down to a day. Mark has thirty years of experience in industrial product engineering with special focus on control valve design and application. In this session he talks about his application and the end-to-end process of preparing the application on his workstation, sending the data set to the Autodesk cloud, performing the many simulations, getting the data back to his workstation, and finally performing the visualization and evaluation of the results. Jon den Hartog, Autodesk Sr. Product Line Manager, will explain the software, resources, and support provided along the way. This webinar is organized by the UberCloud which provides an experimentation platform for engineers and scientists to discover, try, and buy computing resources on demand, in the Clouds. Over 150 experiments have been conducted so far, with the participation of more than 1500 engineering organizations around the world.